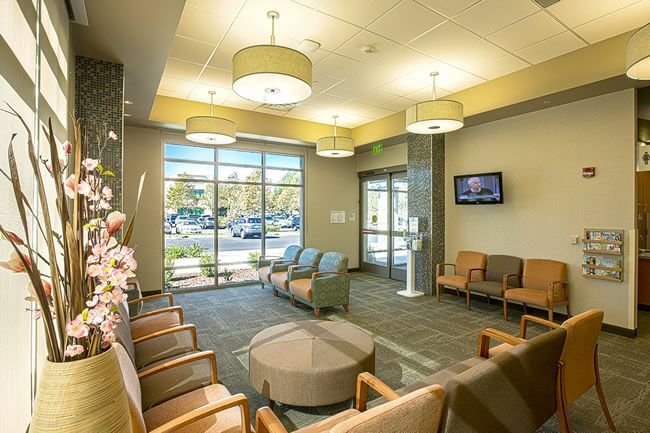 Rex Moore has designed, modeled and built medical office buildings, acute care facilities, surgery centers, health care communities, assisted living and skilled nursing facilities. 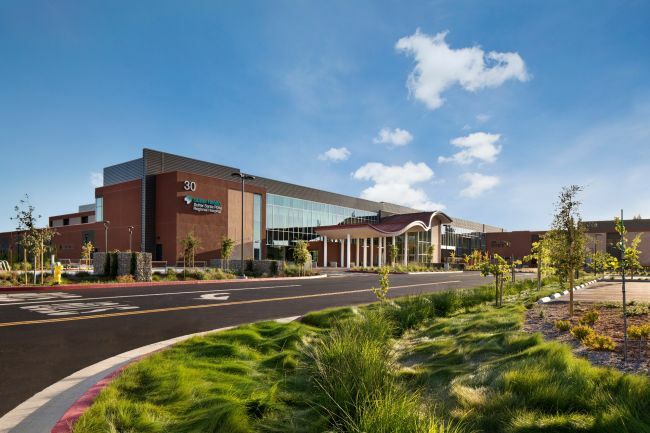 Our experience in healthcare building construction gives our healthcare clients the peace of mind that their unique facility will adhere to strict code requirements, such as California OSHPD seismic compliance and other specialty codes, while maintaining a cost-competitive installation. 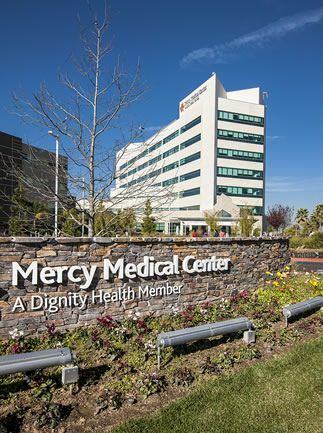 Two Complete Operating Rooms, Patient Pre-op and Post-op Areas. 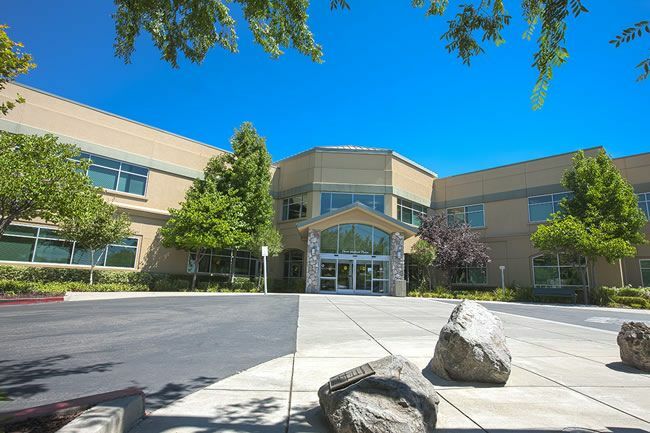 Four Complete Operating Rooms, Patient Pre-op and Post-op Areas, Medical Offices.